The tool came with air leaking from the trigger. The direction lever is very hard to move. 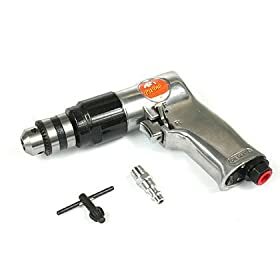 You can stop the drill from turning with your finger. Seller made contact and promised to fix the problem.